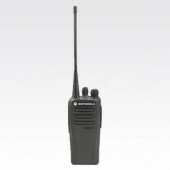 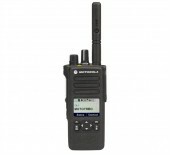 The DP 2000e Series is a family of DMR-standard digital radios that delivers operations-critical voice communications. 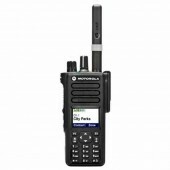 The Motorola DP4400e is part of the new Mototrbo e hand portable range. 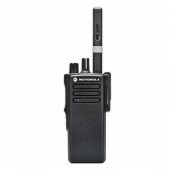 The Motorola DP4600e Series is designed for the skilled professional who refuses to compromise. 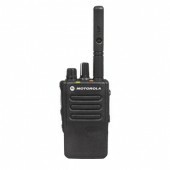 The DP4000e series range is one of the newest additions to the evolution of dynamic Mototrbo products that will make our organisation more productive, efficient, and most importantly, safe.